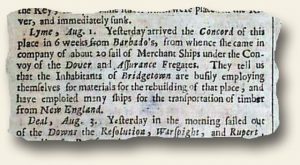 In reading about Bridgetown on Wikipedia, I found that Bridgetown is the only place outside the present United States that George Washington visited (he did so in 1751). He was 19 at the time and his half-brother Lawrence Washington went along with him. The George Washington House still stands and is on their historic registry. How shall we address the President?